Style meets comfort in the new slim-fit Combat Gi. 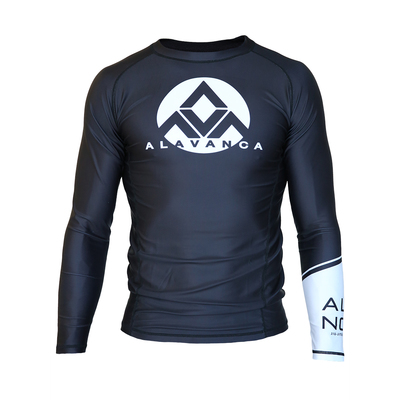 This ultra lightweight pearl weave gi is the most comfortable gi we've ever released. Unlike other gis that are heavy and bulky, this gi is so comfortable, that you'll forget you're wearing it! 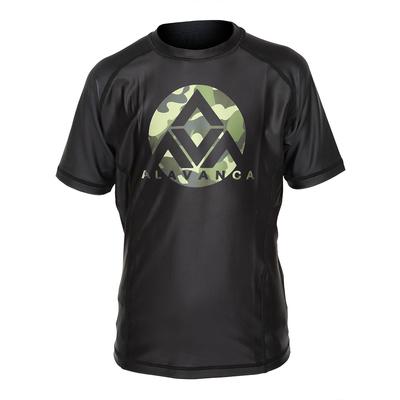 AV Combat Gi (Kids) has been added successfully to your wishlist. There are currently no reviews for AV Combat Gi (Kids), but you can be the first!